Named for Dionis Coffin, wife of original proprietor Tristram Coffin, Dionis is nestled away from more populated areas with a relaxing and laid back beach style. 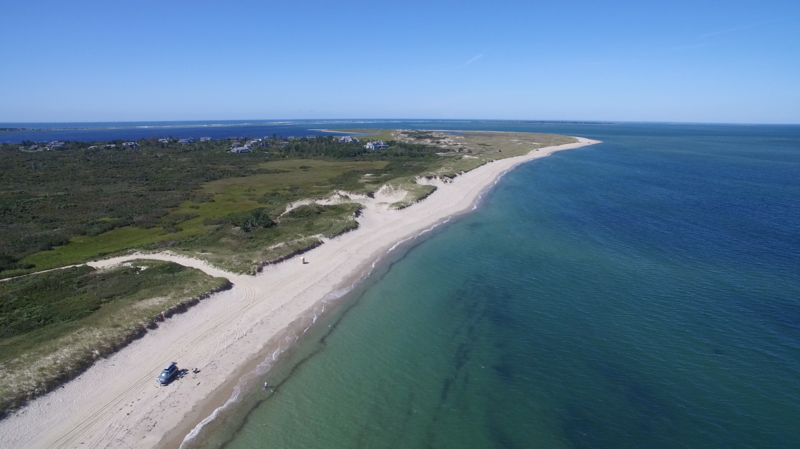 The calm waters of Nantucket Sound make this the perfect place to spend the day at the beach. This stunning eleven bedroom compound on the water is located in the highly sought after Eel Point area. This Nantucket ..
Large and lovely four bedroom family home with new architecturally designed heated pool and landscape on nearly 2 acres in ..
Sited on a hillside in Dionis this renovated post and beam house features fabulous views of the moors, distant water ..
Drive up a long driveway to a unique family compound with beautiful views of Nantucket Sound and Tuckernuck. House has .. Comfortable and charming private family home, set back off the road with large lawn areas, enclosed outdoor shower and clothes ..
Come and stay in a comfortable family home located a short distance from Dionis beach located on the North Shore ..
Uniquely decorated post and beam style Nantucket summer rental home with attached guest wing in the Dionis area. Heated in-ground ..
An exceptional summer home for you and your family… a beautifully positioned five bedroom five bath residence in Dionis with ..
Quintessential Cape style home offers a light and bright retreat on a quiet road in Dionis. The rental home is ..